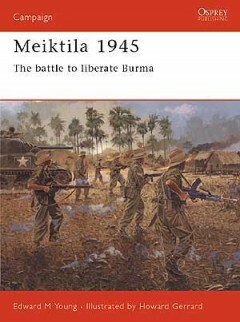 Edward Young developed an interest in the Meiktila campaign whilst writing his book Air Commando Fighters of World War II. Previous work includes Aerial Nationalism: A History of Aviation in Thailand (Smithsonian Institution, 1995). 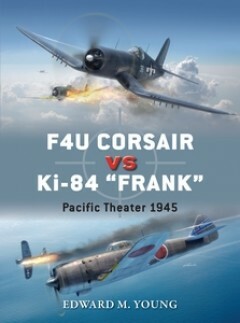 He has also contributed to numerous British and American aviation magazines. Edward is by profession a financial analyst in New York City and lives with his family in New Jersey.